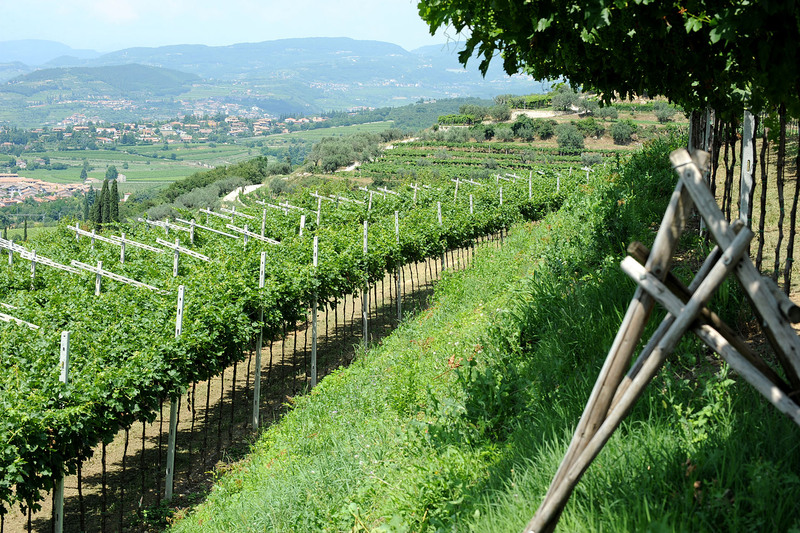 The vineyards of CAMPOREALE farm are located in the best areas of Valpolicella. Every year, these vineyards produce the best bunches of Corvina, Corvinone and Rondinella grapes and use them to produce the prestigious classic wine of Valpolicella such as Amarone della Valpolicella Classico, Recioto della Valpolicella Classico, Valpolicella Ripasso Classico Superiore, Valpolicella Classico Superiore, Valpolicella Classico and Reoltre. 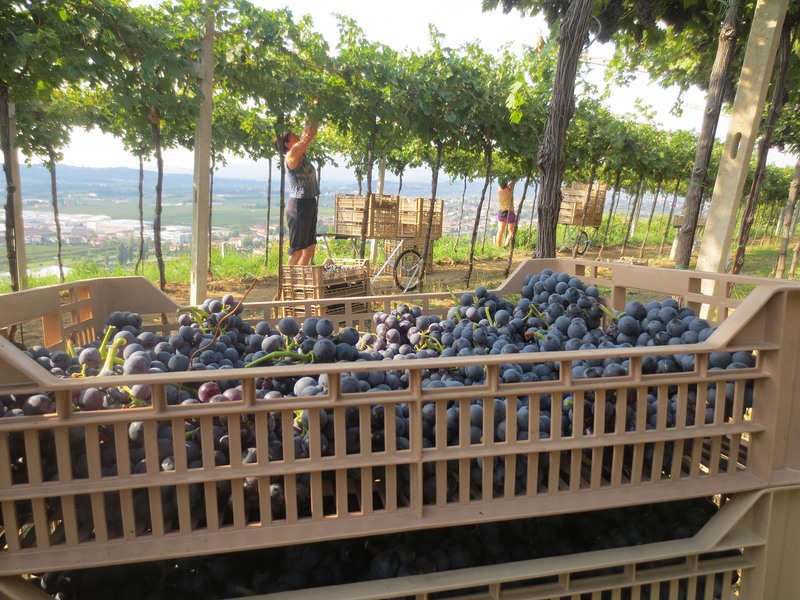 Corvina, Corvinone and Rondinella grapes, for producing the classic wine of Valpolicella, are handpicked for a careful selection and to preserve the plants. 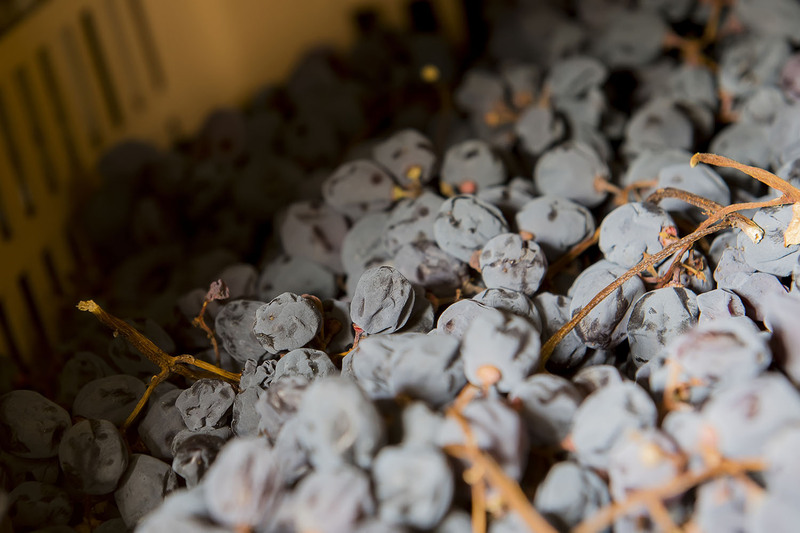 Grapes for the production of Amarone della Valpolicella Classico, Recioto della Valpolicella Classico, Reoltre and White Passito are dried in a proper ventilated room with a controlled humidity and temperature which give them exceptional quality and unique characteristics. This phase causes the reduction of the grapes’ initial weight by more than 40% and leaves a high sugar content in the grapes. Detail of pumping over during the fermentation of Amarone della Valpolicella. 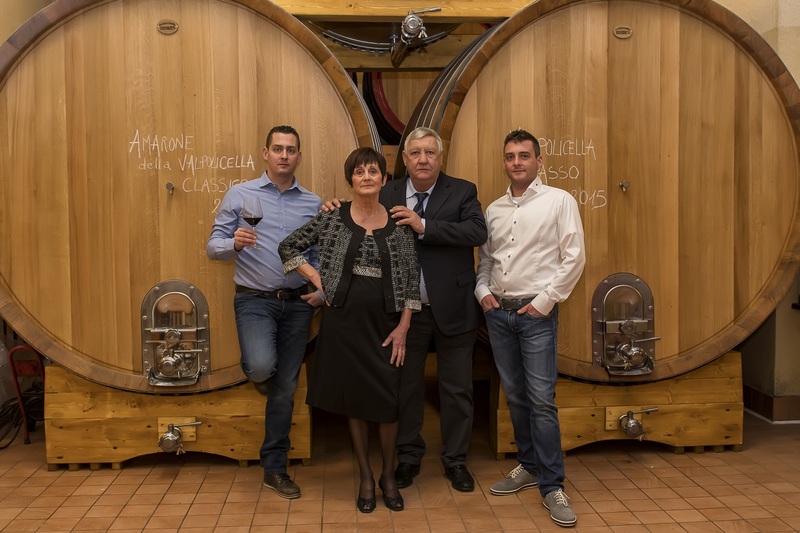 The drying process of the prestigious wines at CAMPOREALE is done in oak barrels. 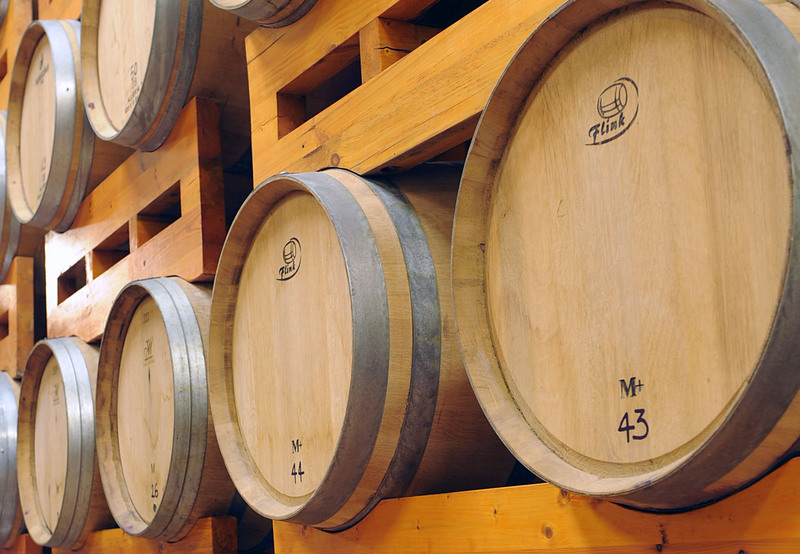 After a long process, wine is bottled and then bottles are left to age up to when they are sold. 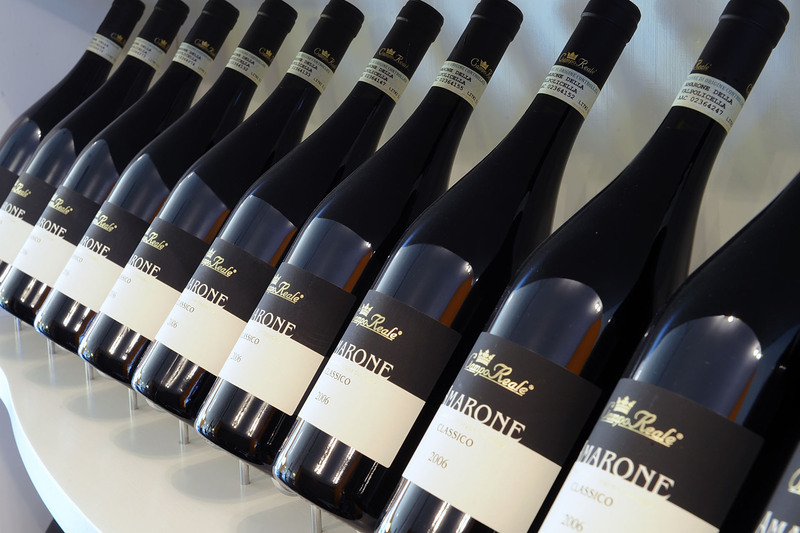 We work and carry out every phase of production, from planting the vines to bottling the wine.